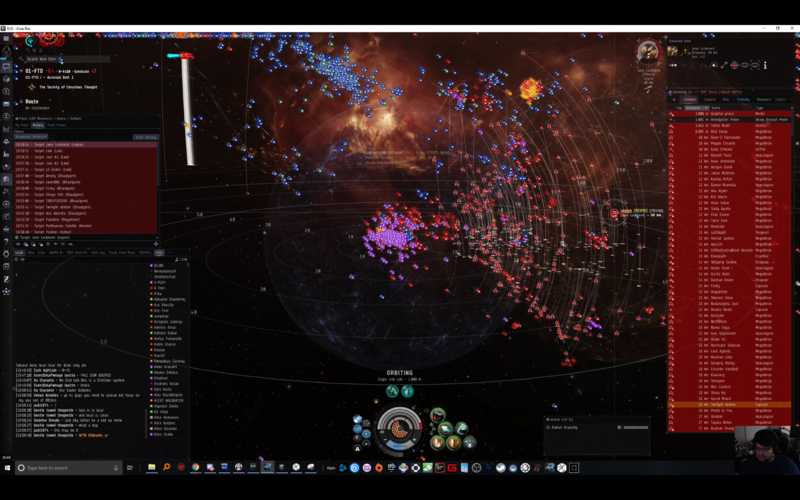 Episode 2 – Pandemic Legion’s leader, Hedliner stops in to talk about the recent fight against TEST. We explore the shifting alliances between Imperium, TEST, and PL. Elise Randolph drops a bunch of history on us! Glorious. We also wrap up the ‘Augmented’ Booster rewards that spiked skill injector prices.